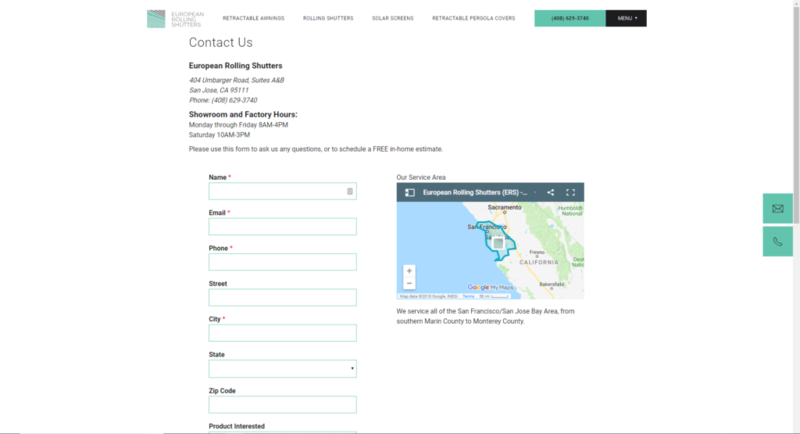 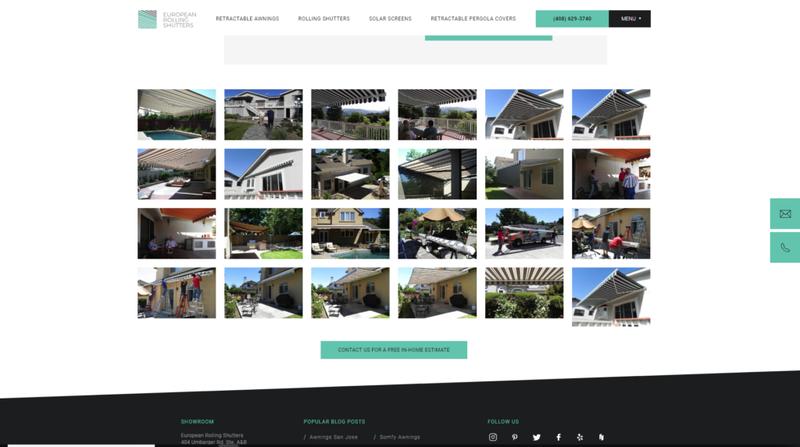 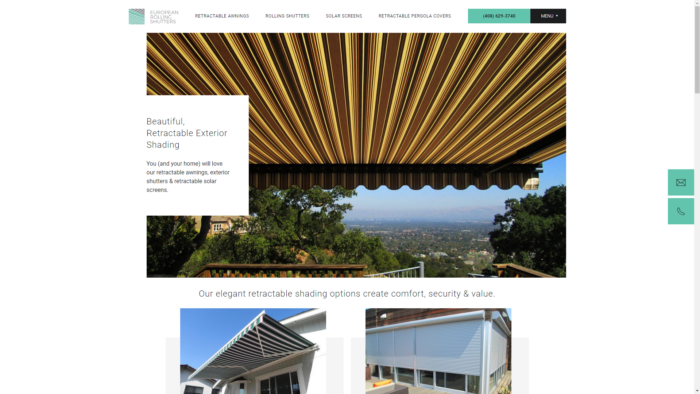 European Rolling Shutters is the Bay Area’s leading manufacturer and installer for rolling shutters, retractable awnings, retractable solar screens, and retractable pergola covers. 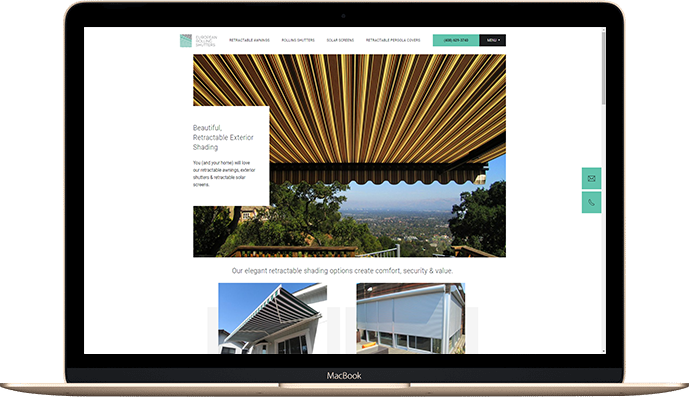 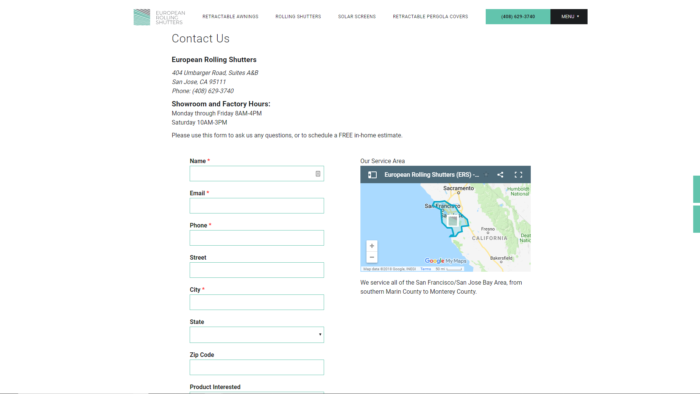 European Rolling Shutters has been a long-standing digital marketing client with Motava. 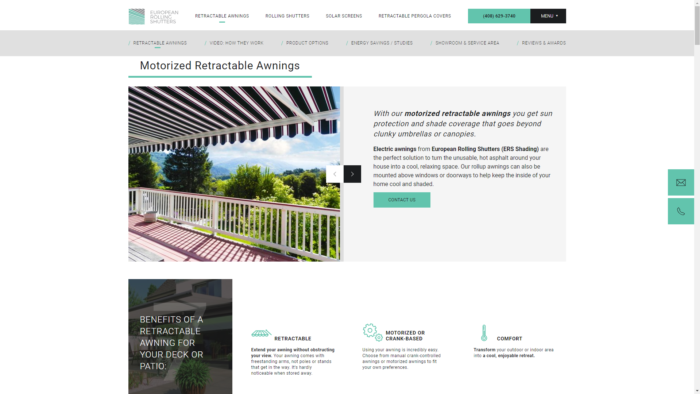 With this new website, Motava focused on optimizing their 4 core product pages and strategizing the rest of the website around that through a careful analysis of the old website’s analytics. 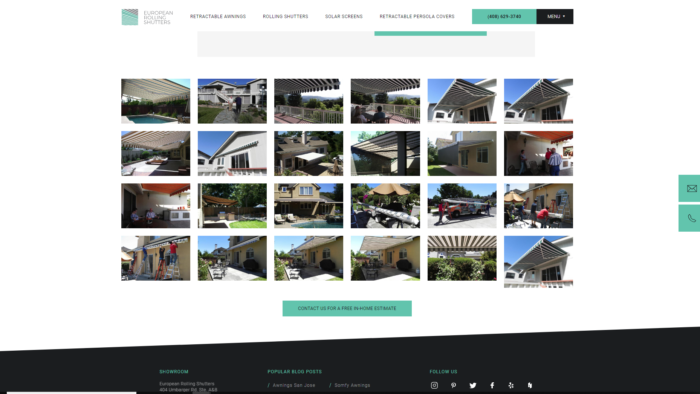 The new website needed to showcase not only their beautiful product line but present the benefits each product has on a home’s living and entertaining spaces. 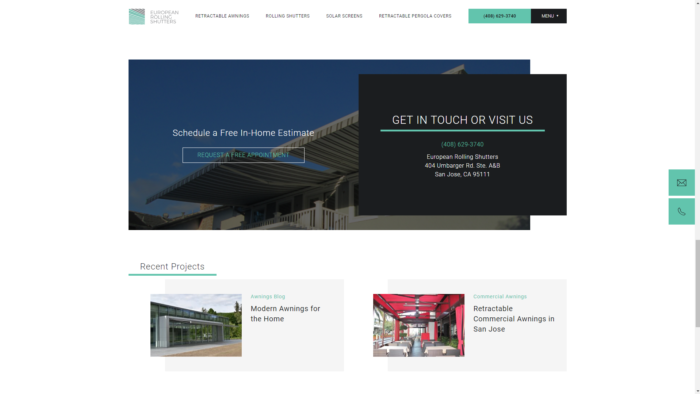 Custom landing page elements, simple call-to-action buttons, large imagery, and strategic content breaks were created to improve site stickiness and engagement. 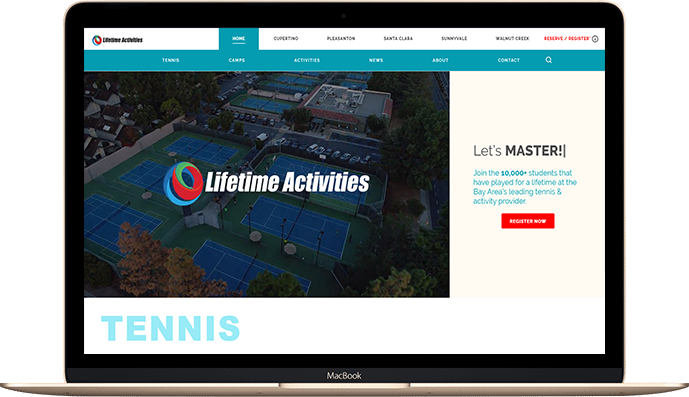 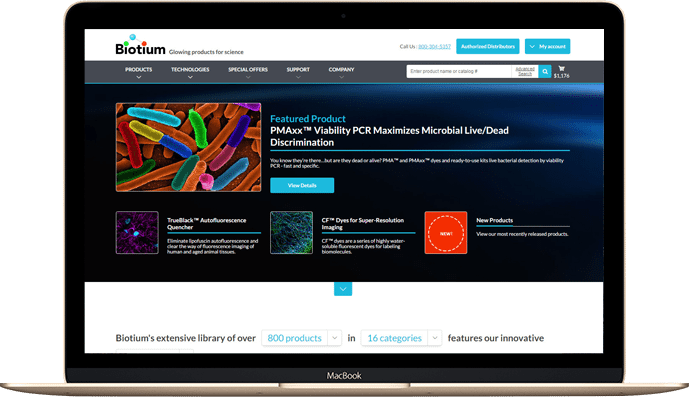 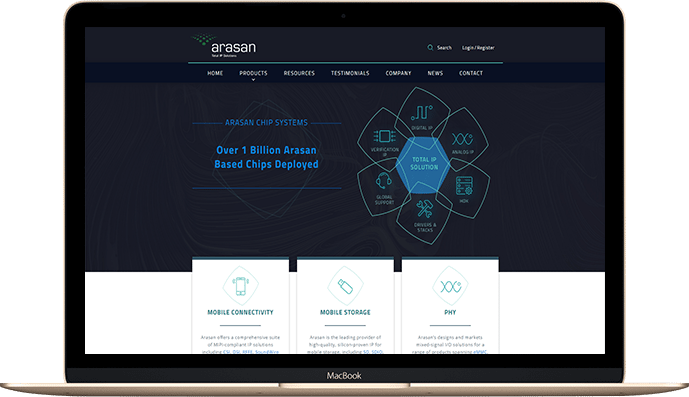 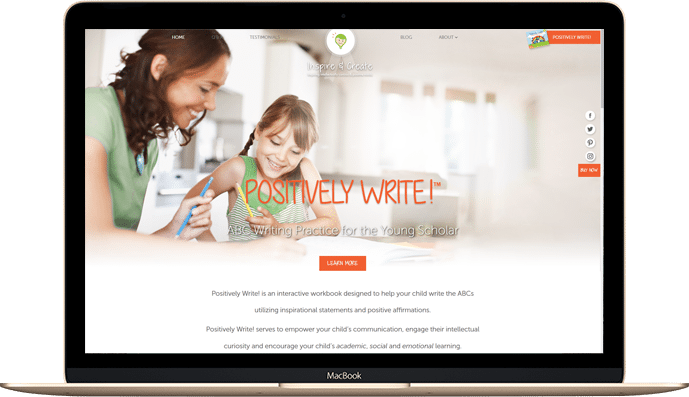 The whole website was custom-built on the scalable and powerful WordPress CMS platform.